EXCELLENT OPPORTUNITY FOR THE FIRST TIME BUYER OR INVESTOR TO BUILD HERE YUOR NEW HOUSE OR INSTALL YOUR NEW OR USED MANUFACTURED HOUSE. 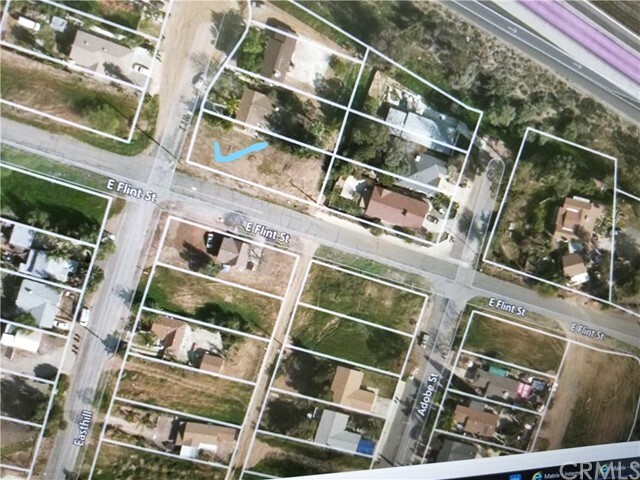 THIS CORNER LOT OFFERS A LOT OF FEATURES, ELECTRIC, WATER, SEWER RIGHT ON THE STREET JUST GET THE PERMITS AND THERE YOU GO YOU HAVE UTILITIES TO BUILD. CLOSE TO EVERYTHING SHOPPING, SCHOOLS, ENTERTEINMENT AND TRANSPORTATION. COME AND SEE IT TODAY RIGHT AT THE CORNER OF EAST HILL RD AND FLINT ST. PLEASE SEE REMARKS FOR SHOWING INSTRUCTIONS.